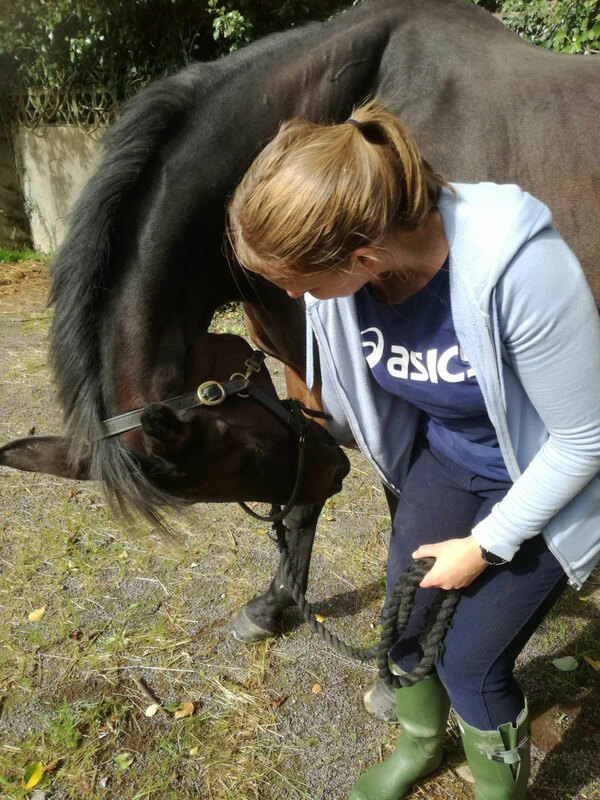 We all love our horses and giving your equine friend a treat from time to time is a lovely way to enrich your relationship. 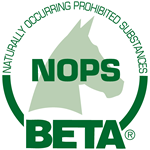 But treats are much more than just a titbit you give your horse, they are a beneficial addition to your horse’s life. 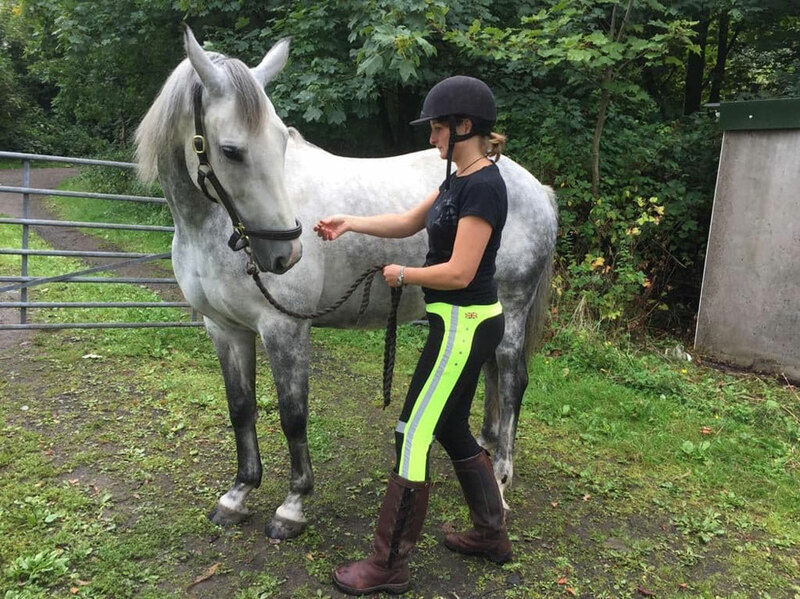 They can be used in many different ways, not only as a reward but also to enhance wellbeing and can even help your horse to carry himself better! In our latest blog, our nutritionist, Lisa, explains more about the numerous benefits of treats. Treats can be used as part of positive reinforcement which horses respond well to, due to the way they learn. Positive reinforcement with treats is a fantastic way to teach your horse new skills in a fun way your horse will love – for example, you can teach you horse to touch a target placed at different heights and levels, which is a brilliant way of training them to lower their head when needed. Positive reinforcement can be used to help your horse accept being touched in certain areas and can also be used when schooling to help teach and reinforce the correct exercise. Horses are intelligent animals who are willing to learn and please, so there really is no limit to what you can potentially teach with treats! Research studies by Innes and McBride (2007) and Warren-Smith and McGreevy (2008), have shown that positive reinforcement can enhance learning and the motivation to learn, so your horse will actually learn quicker! 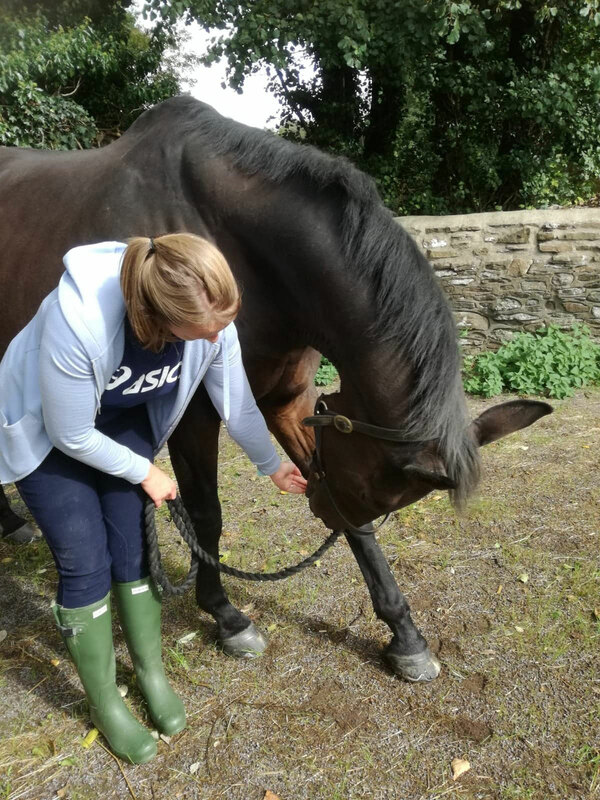 Using treats in this way can help create a cooperative and willing horse whilst strengthening the human – horse relationship, and who doesn’t want a better bond with their horse? 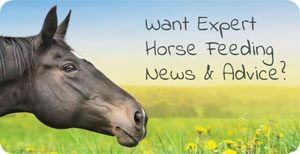 Treats can have a significant impact on your horse when stabled through stable enrichment. Research has shown that horses respond well to foraging devices, which encourage natural foraging behaviour (Henderson and Warren, 2001; Winskill et al. 1996). These are commonly called ‘snack balls’ or similar and are designed to fit treats inside with the horse then having to ‘forage’ to get the treat. Encouraging this natural foraging can help reduce stress, and keep your horse occupied when stabled, resulting in a calmer, happier horse. So, feeding treats in this way can really improve your horse’s wellbeing. You may or may not have heard the term ‘carrot stretches’? These dynamic stretches use your horse’s natural movement to improve motion in the back, build core strength and improve flexibility. They may be called ‘carrot’ stretches, but they can be performed with any treat! Using a treat, you can encourage your horse to progress through three different motions including rounding (flexion), hollowing (extension) and side to side (lateral) bending. During each exercise, your horse moves to gradually stretch the postural muscles and take each vertebra in the back and neck through a complete range of motion to reach the delicious treat! 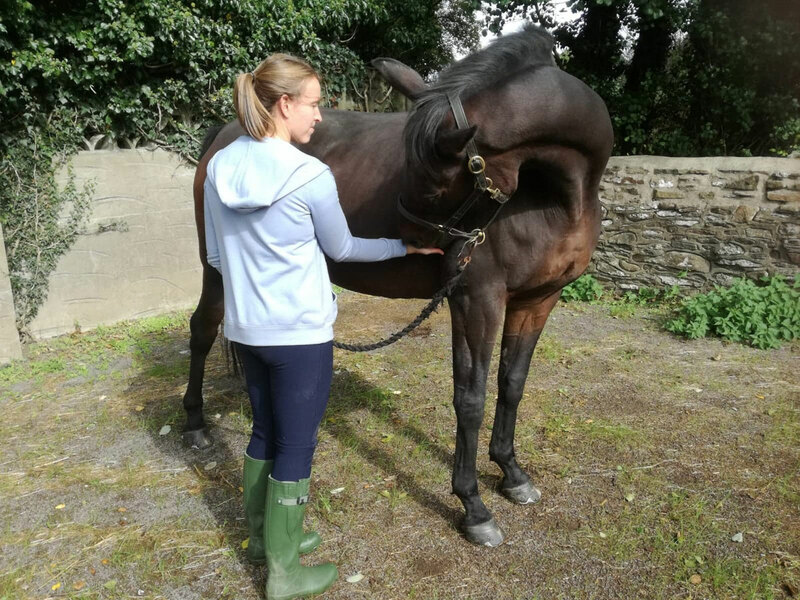 The following link gives a straightforward guide to these dynamic stretches: http://www.horsesinsideout.com/ArticlePilates1.pdf so you can put them into practise with your horse. Practising these dynamic stretches will result in enhanced flexibility, core strength, and balance within 2-3 weeks. A recent study (Stubbs et al. 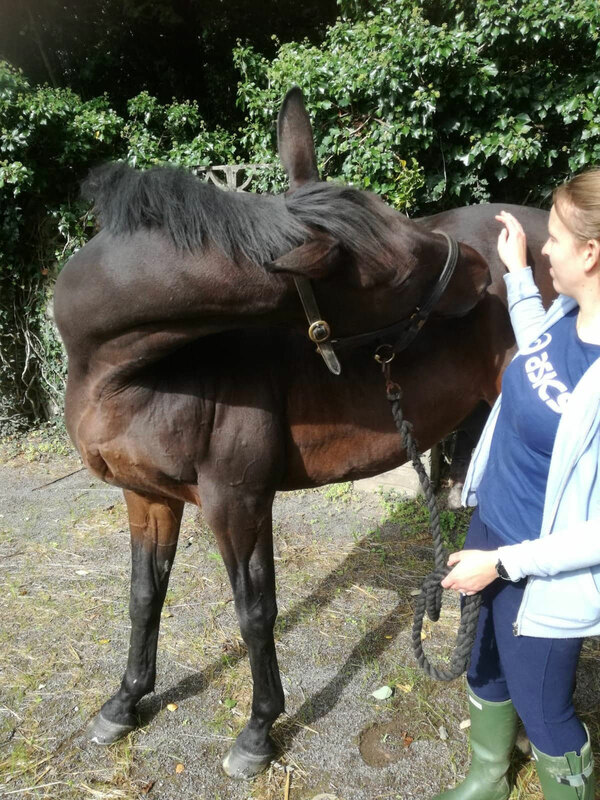 2011) demonstrated that regular dynamic stretching significantly increased the size of deep core muscles in the horses back with dynamic stretching 5 days per week, over a three-month period. These core muscles are integral to the strength and stability of your horse’s back so offering treats in this way can actually help your horse to carry himself (and you) better!! Thanks to our wonderful models – Fi with her beautiful grey ISH, Cash and Fi’s veteran Bean showing his carrot stretching talents with his Saturday rider Katrina. If this has inspired you to introduce some treats into your horse’s daily routine, it’s good to know that here at Castle Horse Feeds we have created a low sugar treat containing zero molasses and zero whole grains! Castle Treats contain mixed herbs and peppermint oil for a taste your horse will adore. Higher in fibre than your average carrot or apple, castle treats not only taste delicious, but they help keep your horse’s gut microbes happy and healthy too. Castle treats are produced in easy to feed, bite size pieces and provide a convenient, healthy treat, however you decide to use them. 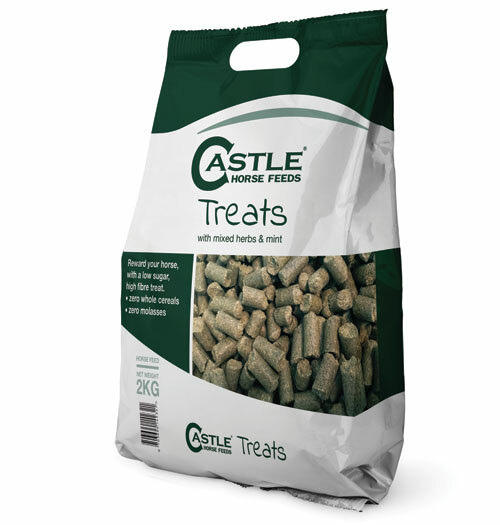 Castle Treats cost just £3.99 for a 2kg bag and you can get them delivered for free when you order other feeds from the Castle Horse Feed store*! * your order must include a minimum of one bag of feed with paid delivery to qualify for free delivery of your treats.